Our basic framework is the way we teach people how to become fully functioning followers of Christ. We provide the CLASS series (which stands for Christian Life And Service Seminars) four times annually. 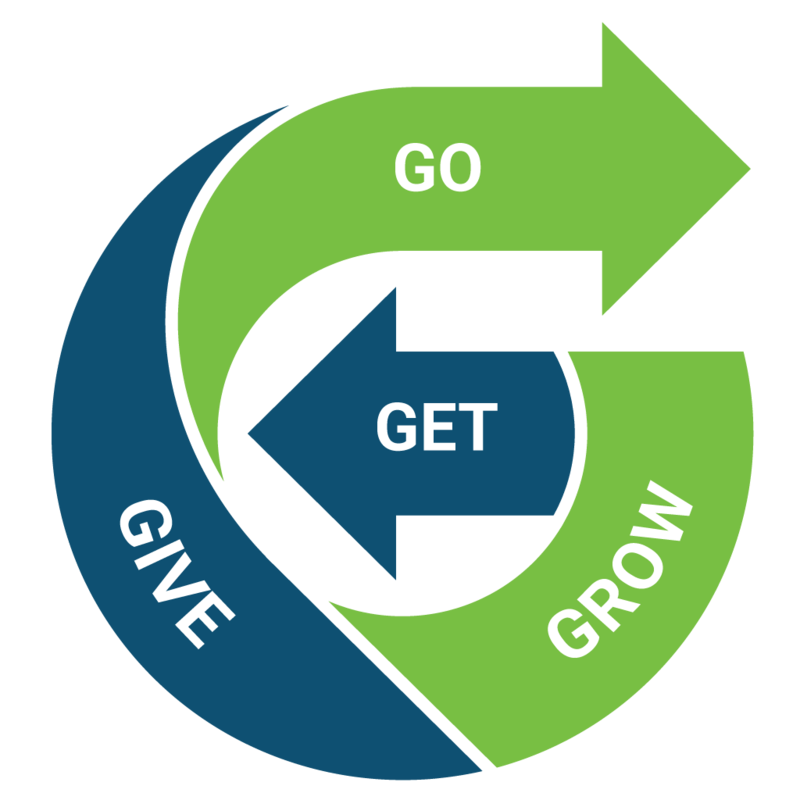 It is broken into four separate sections called GET, GROW, GIVE, and GO. We say often around GNG that it’s really hard to understand who we are, and why we do what we do, until you’ve attended the CLASS series. This class is designed to help you GET the Good News of Jesus Christ and the ministry philosophy of GNG, i.e. to understand the basic beliefs of Christianity and why we do church the way we do. Teaches how to GROW spiritually and develop a personal relationship with God. Helps you discover your God given gifts and how to GIVE of your time and talents to serve God and others. Equips you to GO into the world and share the Good News of Jesus with others. The CLASS Series will take place immediately after the second Sunday morning service and generally last about 2 1/2 hours. To sign up for the CLASS Series call 393-5383 or email info@goodnewsgathering.org. Lunch and childcare is provided.